Brett J. Derbes, Managing Editor, joined the Handbook of Texas staff in June 2015, but began working as an intern in 2011 on the Handbook of Civil War Texas project. He is primarily responsible for coordinating Handbook projects, assigning entries, updating and revising entries, eBook development, and promotion. He received his PhD in history from Auburn University, where he studied inmate labor at southern penitentiaries during the 19th Century. 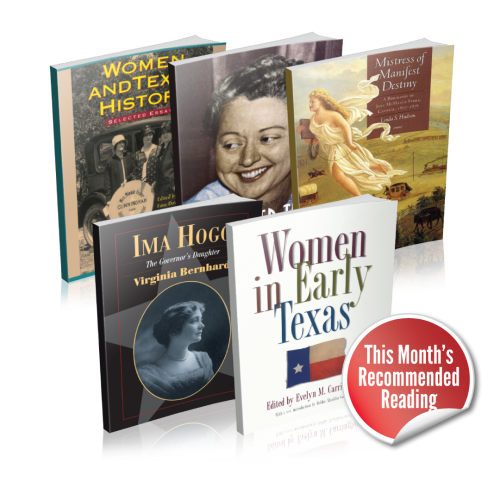 Laurie E. Jasinski, Research Editor, has more than 20 years of experience with the Handbook of Texas. She worked on the six-volume New Handbook of Texas from 1988 through 1995 and later rejoined the Association in 2002 to assist in the completion of the Handbook of Texas Music. She eventually became project manager and editor for The Handbook of Texas Music, Second Edition (TSHA, 2012). 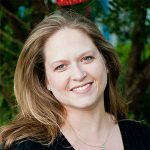 Katherine Kuehler Walters, Assistant Editor, joined the Handbook of Texas staff in January 2019. Prior to that year, she provided research to several publications, and contributed to the Handbook of Texas Music as an author. She received her PhD in history from Texas A&M University, College Station, and specializes in race and gender history in Texas and the South between the 1880s and the 1930s.